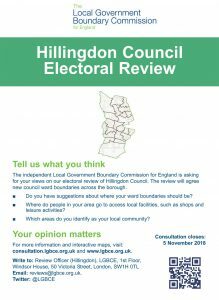 The Boundary Commission has started an electoral review of Hillingdon Borough ward boundaries. 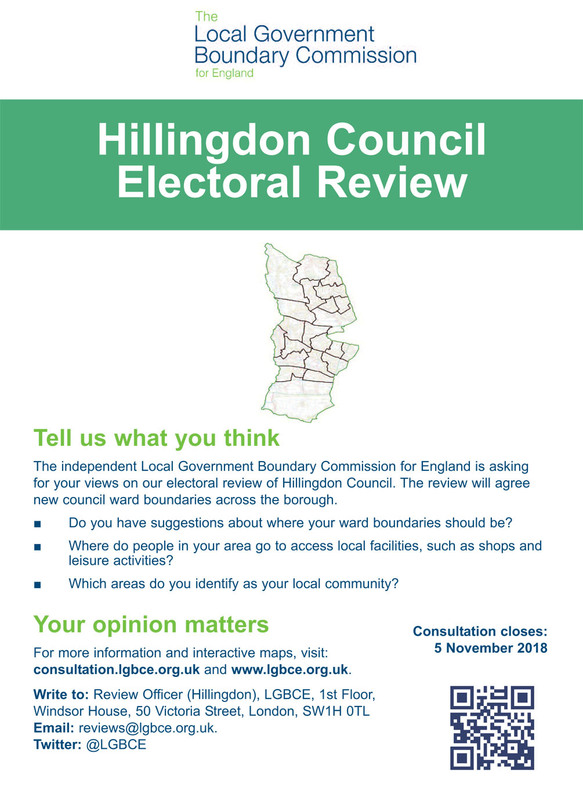 The consultation process started in August and is scheduled to run until 5th November. Thereafter, consultation on draft recommendations will run from January to March next year with the publication of final recommendations on 7th May. 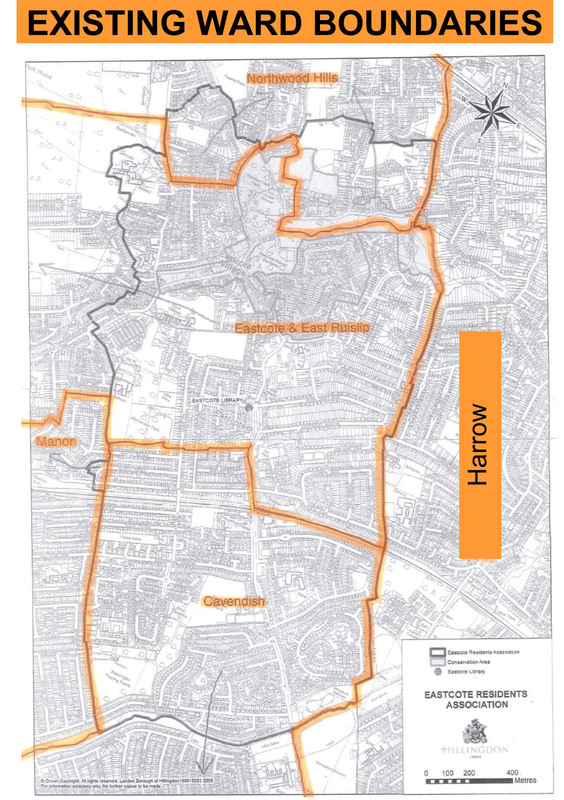 The purpose of the review is to consider the number of councillors elected to the council, the number and names of wards, the ward boundaries and the number of councillors per ward. 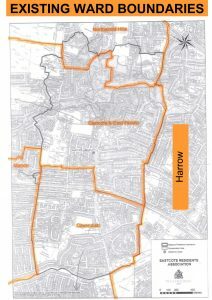 Hillingdon Council proposes an overall reduction of twelve councillors in the borough, from 65 to 53. The last major review was in 1999 and this review is scheduled for implementation in 2022.